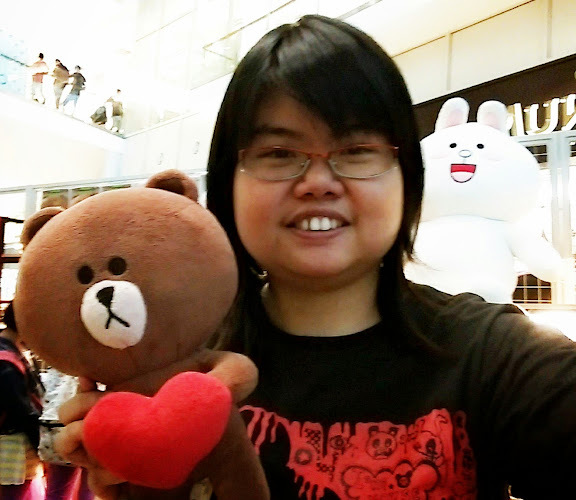 Last weekend, I was invited to visit the Resorts World Genting. I had the opportunity to dine an unique and galactic culinary food, prepared by Chef Andy Seng from Imperial Rama Restaurant. 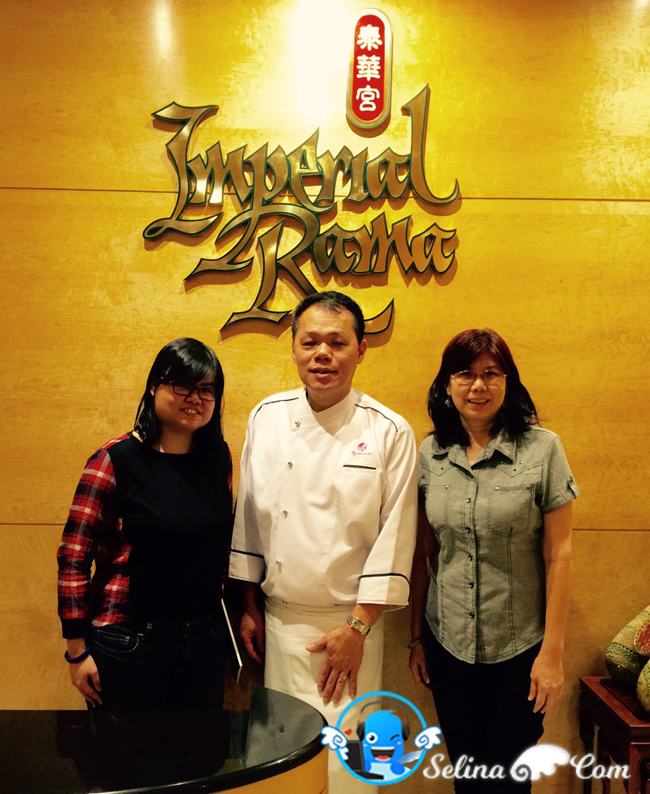 Imperial Rama is located at the level 2, Maxims Hotel, and is currently participating in Malaysia International Gourmet Festival (MIGF) 2015 with the theme "Galactic Chefs! 2015: A Food Odyssey". I am happy to get my great dining experience with my mom, Secret-Spices . 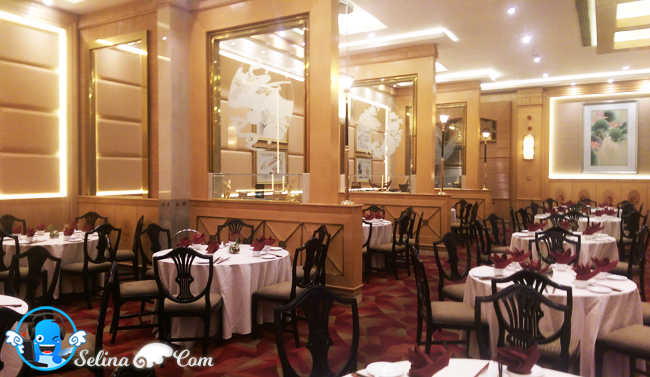 I enjoyed tasting the very premium food in Imperial Rama very much. 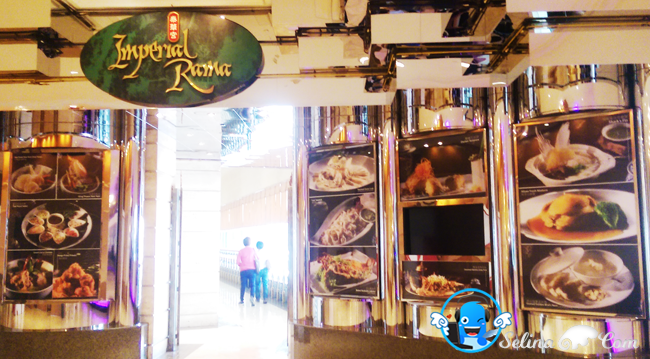 Imperial Rama took part in the Malaysia International Gourmet Festival (MIGF) 2015. They make sure that every diner enjoy to discover and bring the journey of taste of cooking by showcasing the passion of their culture food. First it make me amazed, to see avocado roll with tuna at one side. I really love this avocado tuna, it is so yummy. I see a piece of seaweed? No, it is actually made from glutinous flour and charcoal. There is a huge tiger prawn which is bigger than normal ones. It is soo big white and succulent that I didn't realise that it is prawn. The salmon caviar (Ikura) is placed on topped gives it an added color and flavor so well. It is beautiful dish and the freshness the minute you bite into it. This is praised by all my friends there! It is the most favourite soup by everyone, including me and my mom! 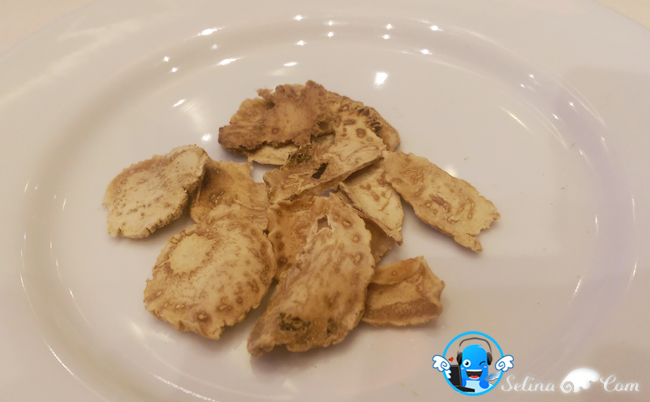 First time, I heard about dried maca, a medicinal herb are imported in from Peru, expensive and we were told it is very nourishing for ladies. The chef used the free-range chicken to further enchanced the taste of the soup. 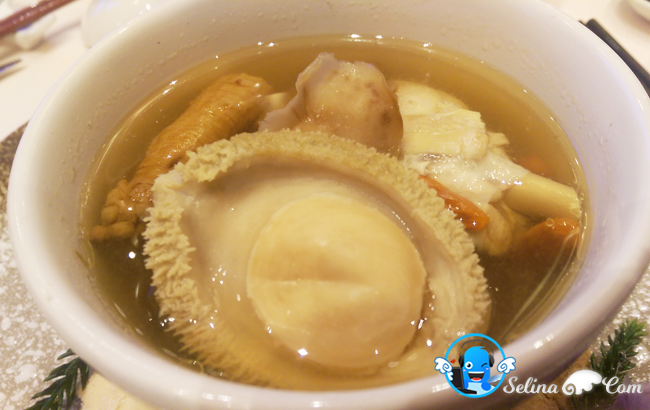 It is important to stew soup for 3 hours first individually, then Abalone from South Africa was added and steamed for 2 hours. 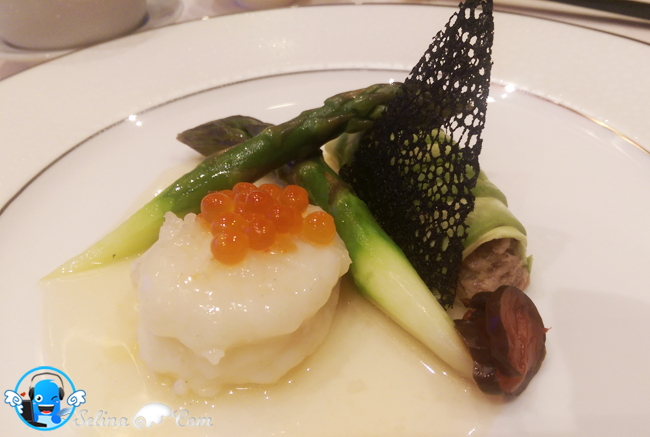 I was very happy to eat a very premium Abalone because it limited, exclusive in Imperial Rama only. This soup gives a very strong aroma of herb, and it sets my mouth salivating and I felt the desire to go eat again by the thought of it now. 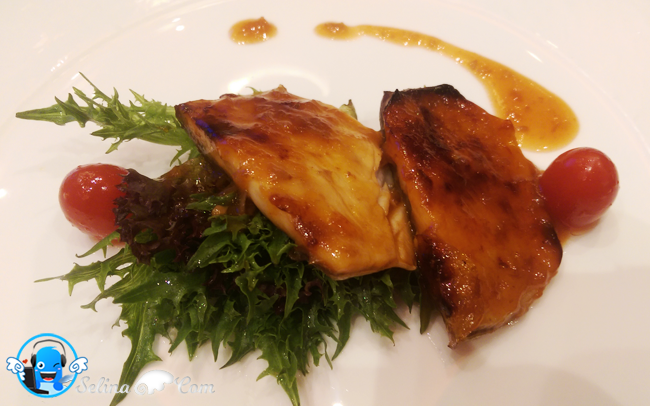 The chef used Golden Pomfret (Kam Cheong Yu) fish that is baked in the oven. Later, they put the chef's BBQ sauce on the fish, so I felt this sauce is like sweet & sour. There is also vegetables, tomatoes and calamansi juices. I really love the sweet fish, so it is very delicious. Main Course - Stuff Sea Cucumber with Noodle Cheese Sauce. I felt that the stuff sea cucumber mix with meat and prawn is just the correct bite size. 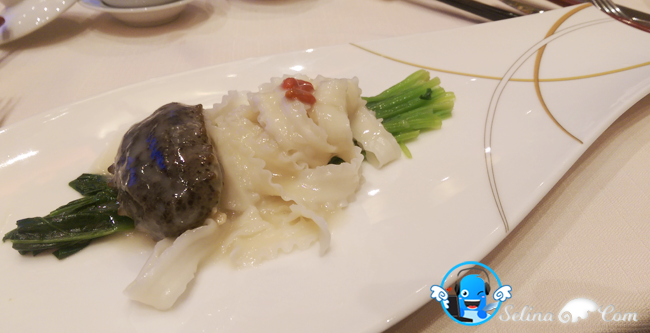 The sea cucumber is specially chosen from the very best, imported from Dalian, China. Then there is a long process of washing, soaking, stuffing with meat and prawn, cooking to the right temperature to make it so mouth watering and tasty. And served with the noodles "Song Fa Mien" from Taiwan, which is cooked with parmesan cheese. That is why I can feel cheese sauce in my mouth the minute I put the noodles in my mouth. 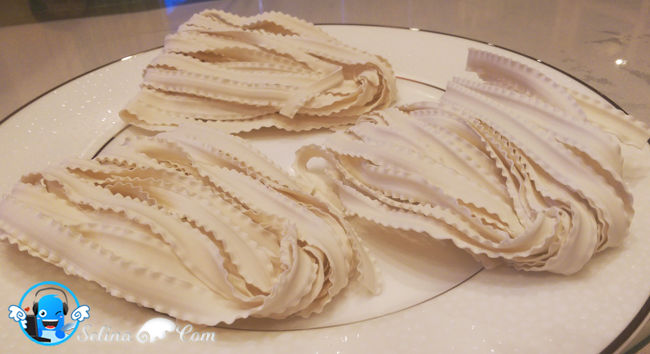 This noodles must be blanched slowly in low heat so that the side will not become soft too fast. There is also green vegetables. It is healthy dish. I always like to eat my favourite, Japanese mochi. 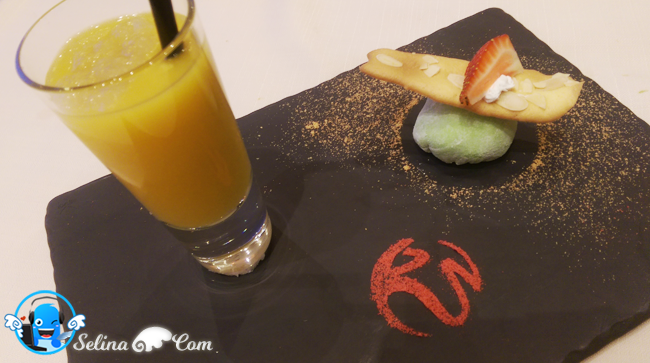 This is a new type of mochi, very new dessert, especially with bird's nest on the top of mango juice drink. My sisters and I really love the bird's nest so much. I like the sweet mochi with fresh cream and mango inside, so yummy! Great. 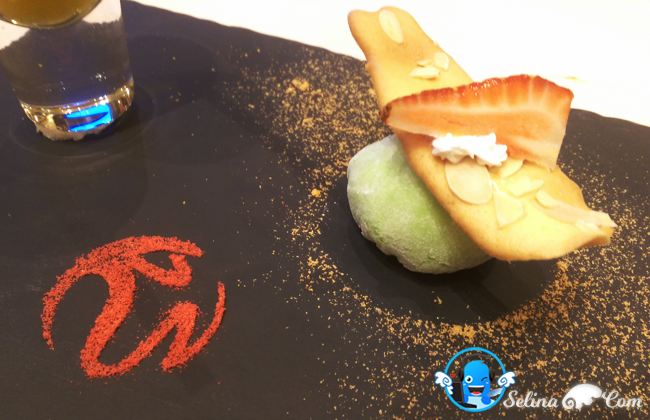 The Imperial Rama Festival Menu is available for this month, until 25 October 2015 only. 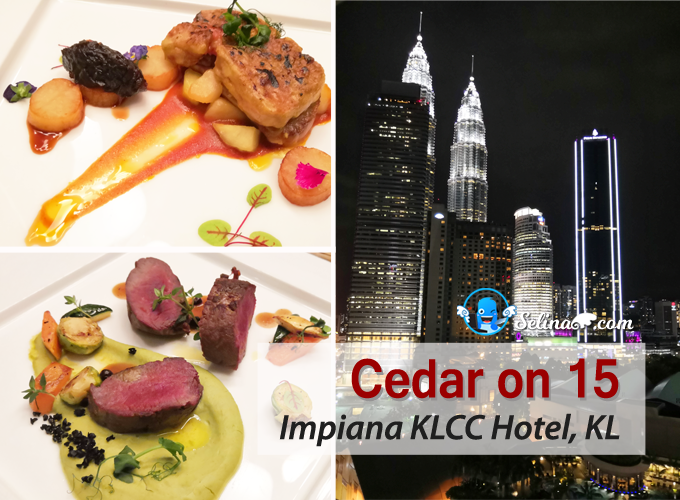 The Selling priced at RM338 nett (without wine pairing) and RM468 nett (with wine pairing). Popular favourite menus may continue to be on the restaurant's menu. If you dine in the Imperial Rama, you will get the door gift as complimentary souvenir. And selected wines or champagnes get 10% discount on 1st bottle, and 20% discount on 2nd. 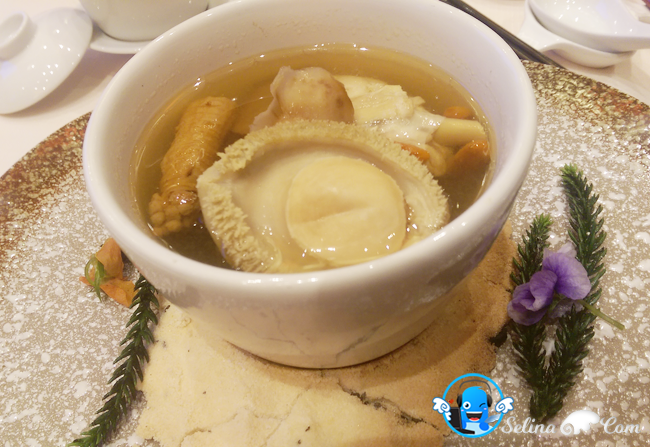 You will get complimentary Genting Signature "Pu Er" Chinese Tea when ordering from Festival Menus. 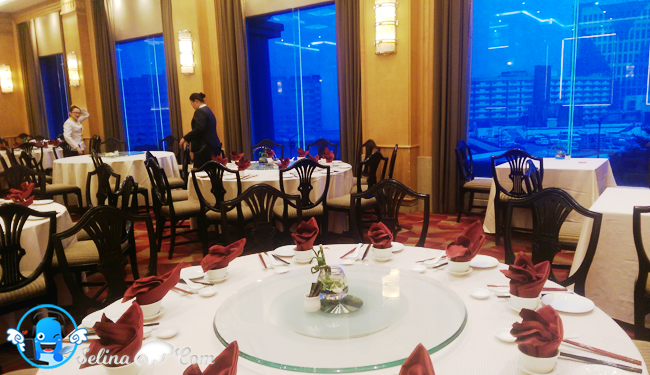 If you bring more than 10 persons in your group, you will get upgraded private room. My mom and I took photo with Chef Andy Seng from Imperial Rama Restuarant. The dish looks so yummy!~ I love chinese cuisine all the while! Food looks great but not cheap though! The soup looks really delicious! Still something closer to the taste of traditional home cooked food is the best ;) am tempted to try this fusion thai-chinese food too! This is some serious imperial dining! Must be expensive! wow so yummy food, sure need to go try some day. Missing Genting lot. the abalone looks good! aww.. too bad i missed it..
Looks nice but whenever I go up to Genting, it's usually past midnight and we are more busy trying to get up and down Genting than to really go into any of the hotels/malls to try anything. Can I have to soup to go please? I like the soup, they are the best when i attended the MIGF gala. I think I had 2 bowls of that. 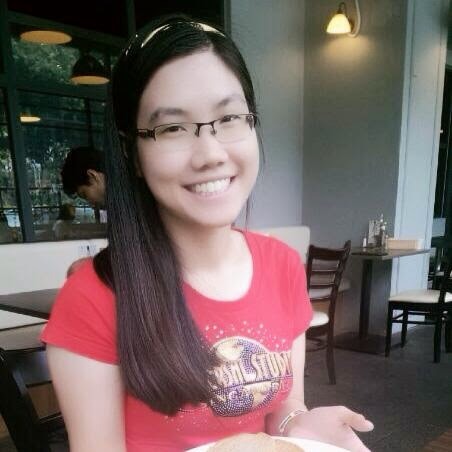 wow great blessing to be able to dine there, we go genting only can eat maggi lol!